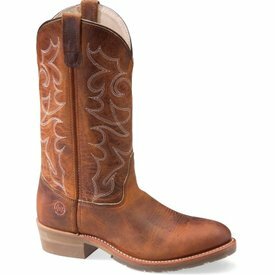 Buff Tan Crazyhorse Composite Square Toe ICE Roper Work Boot. 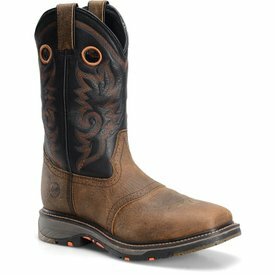 Tan Leather Wide Steel Toe ICE Western Work Boot. 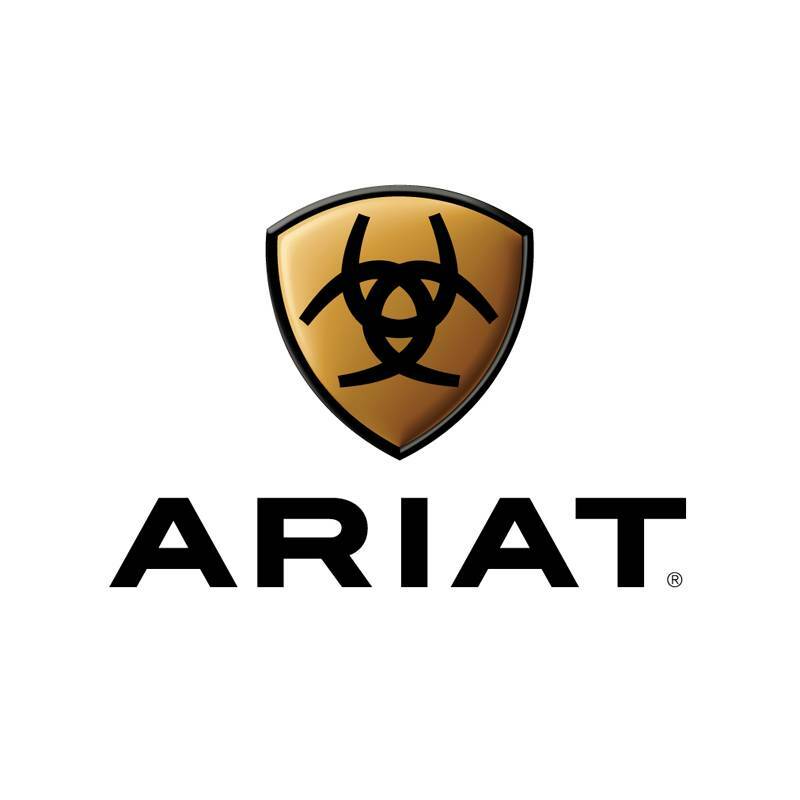 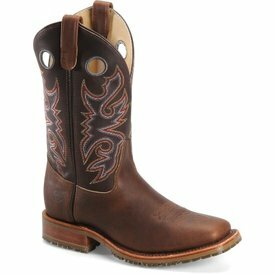 Dark Brown Steel Toe ICE Roper Work Boot. 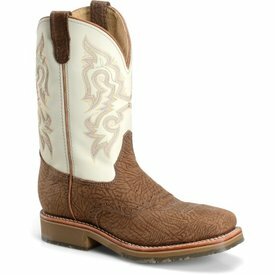 Chocolate Square Toe Ice Roper with Cream Upper. 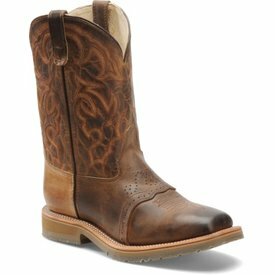 Worn Saddle Leather Packer Boot. 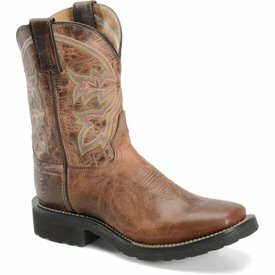 Distressed Brown Leather Wide Square Composite Toe Work Western Boot. 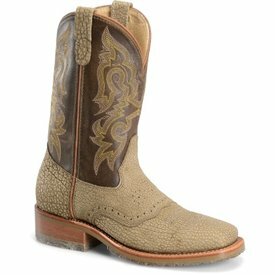 Sudan Bark Beige and Black Leather Workflex Wide Square Composite Toe Roper Work Boot. 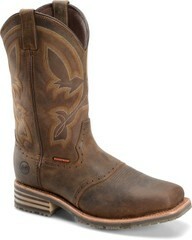 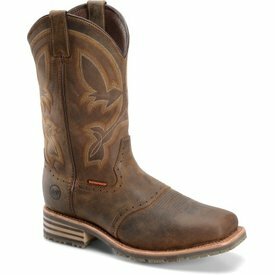 Mustang Rust Brown Wide Square Toe Work Western Boot. 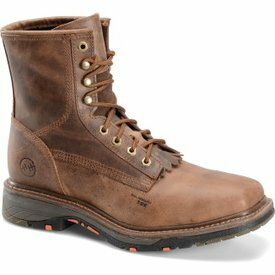 Yellow Cap Chestnut Leather Workflex Wide Square Composite Toe Lace Up Work Boot. 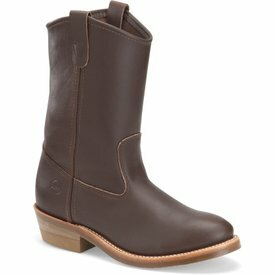 Dark Velva Ranch Wellington Boot. 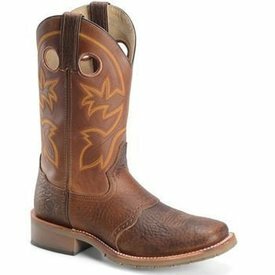 Mad Dog Miel Leather Super-Lite Wide Square Toe Roper Boot. 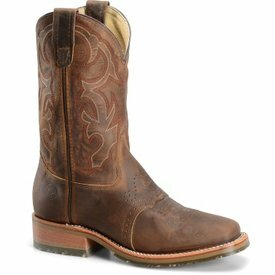 Buck and Nappa Bone Wide Square Steel Toe ICE Roper Work Boot. 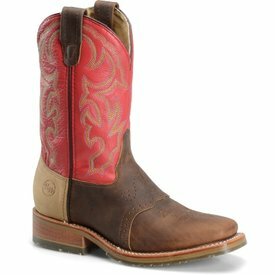 Old Town Folklore and Red Wide Square Toe ICE Roper Boot. 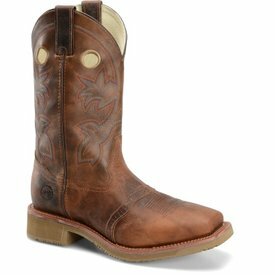 Earthquake Rust Leather Wide Square Composite Toe ICE Roper Work Boot. 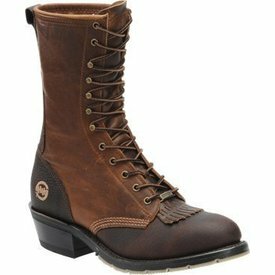 Old Town Folklore Leather Steel Toe Gel ICE Work Western Boot. 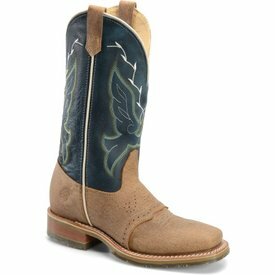 Chip Tan Bison Leather and Midnight Blue Wide Square Toe ICE Roper Boot. 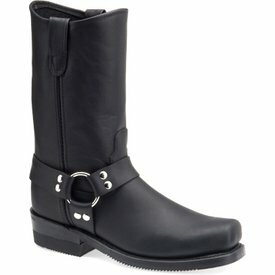 Black Longhorn Leather Harness Boot. 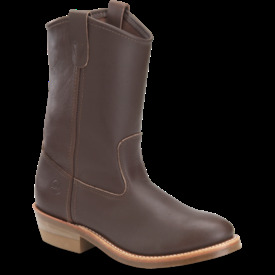 Dark Velva Leather Ranch Wellington Boot. 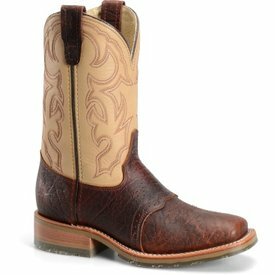 Old Town Folklore Leather Wide Square Toe ICE Roper Boot. 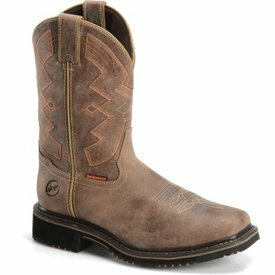 Weathered Tan Wide Square Steel Toe ICE Roper Work Boot. 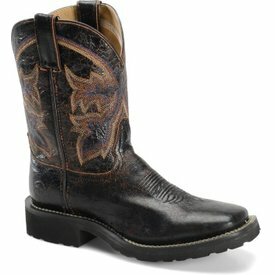 Volcano Black Miel Leather Super-Lite Wide Square Toe Roper Boot. 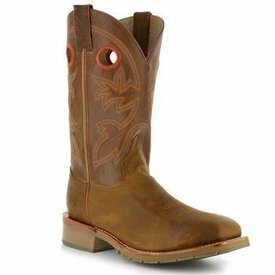 Tan Bison Wide Square Toe ICE Roper Boot. 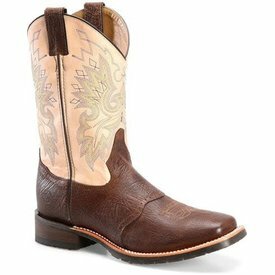 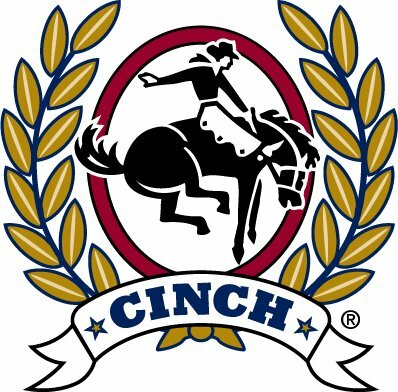 Briar Bison and Echo Taupe Wide Square Toe ICE Roper Boot. 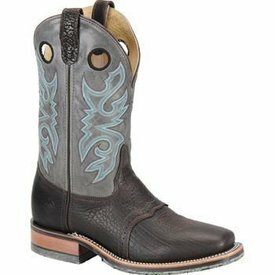 Chocolate and Cool Grey Wide Square Toe ICE Roper Boot.